Historical! World-changing! Kingdom-advancing! That is what has happened this first day of this new year 2018. We have the privilege to share this good news mission story with you. 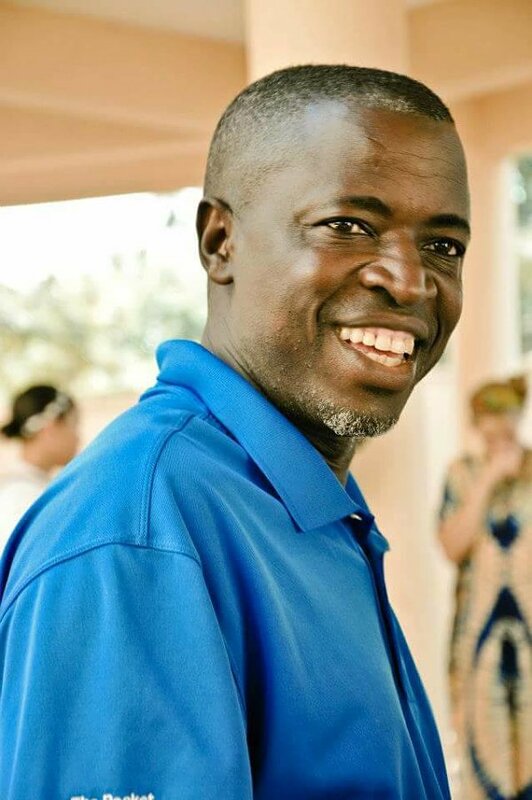 Mathias Sserugo, one of Reach Youth Global's ministry team members in Uganda, Africa has been used by God to produce a reliable written translation of God's Word in Lugandan. In conjunction with the written copy, God also has used Pastor Mathias to narrate the entire Bible in the Lugandan language, making God's Word available for an untold number of souls that may be able to read, and for those who are not able to read, or still lack a printed copy of the Scriptures. This monumental project is now available to the public. One of the strongest dynamics of Reach Youth Global is our team members, they are all like this example - men and women committed to the Great Commission - evangelism, discipleship, and church planting. Pray for this wonderful, committed servant of God, and pray for this project to touch many lives with God's truths. May souls be saved and lives edified as God's Word continues to go forth. Thank you for your support. You are helping to create these mission moments. Enjoy this audio clip of Pastor Mathias as he reads Matthew 28:18-20, in Lugandan. All praise and glory to our Heavenly Father and Lord Jesus Christ!